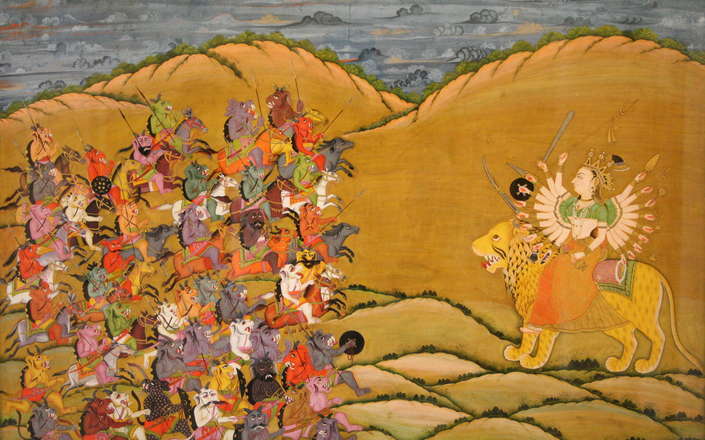 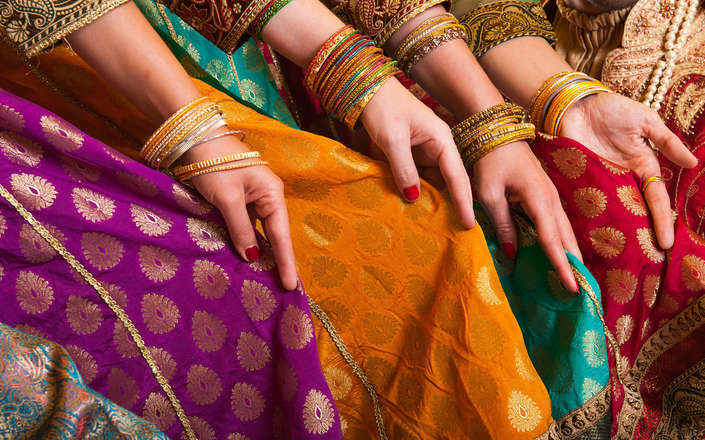 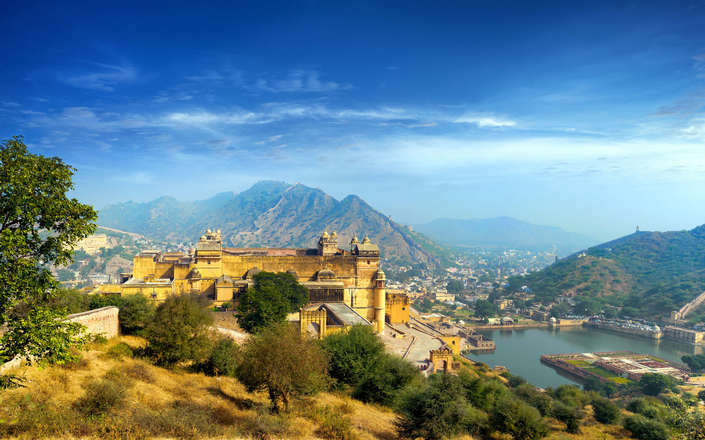 Once ruled by all powerful maharajas; Jaipur, Jodhpur and Udaipur form a magnificent Rajasthani ‘Golden Triangle’. 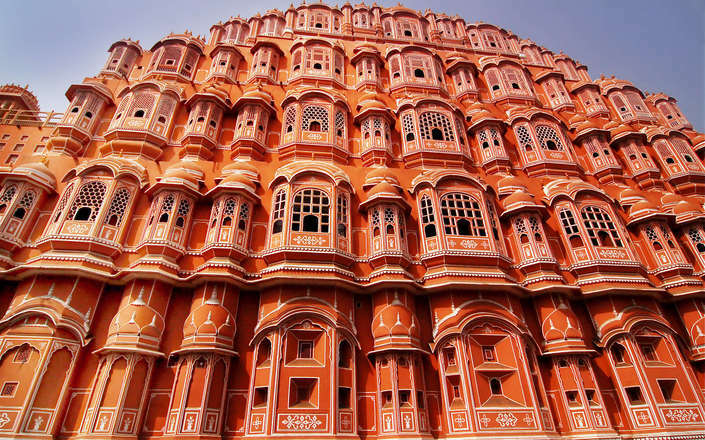 Known as the ‘Pink City’ on account of its striking salmon coloured buildings, Jaipur is the gateway to Rajasthan. 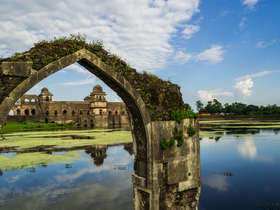 An exotic Eastern city like no-other; here you may shop for gems, miniature paintings, and textiles; ride in the Maharaja’s vintage car; gaze on ornate palace facades; and immerse yourself in teeming markets. 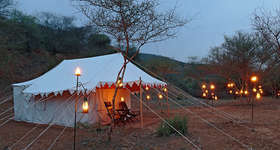 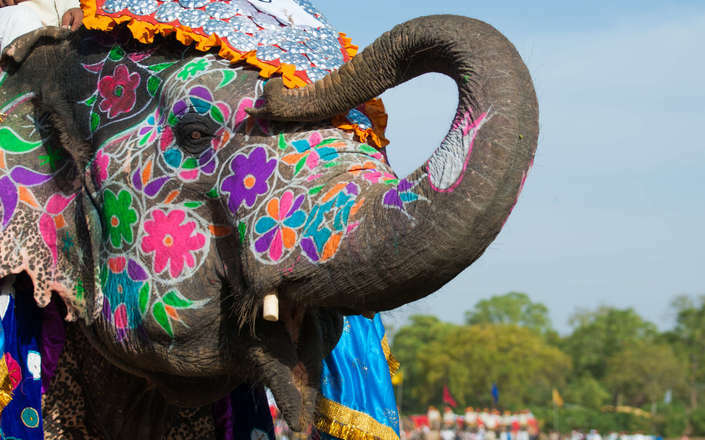 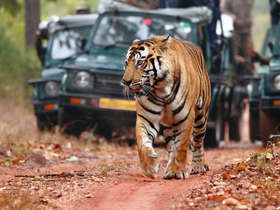 No visit to Jaipur is complete without ascending to the great yellow-hued Amer (Amber) Fort – and experiences including elephant safaris, walks through the colourful villages of the Meena tribe, and taking to the skies at dawn in a hot-air balloon flight are the stuff of unforgettable memories. 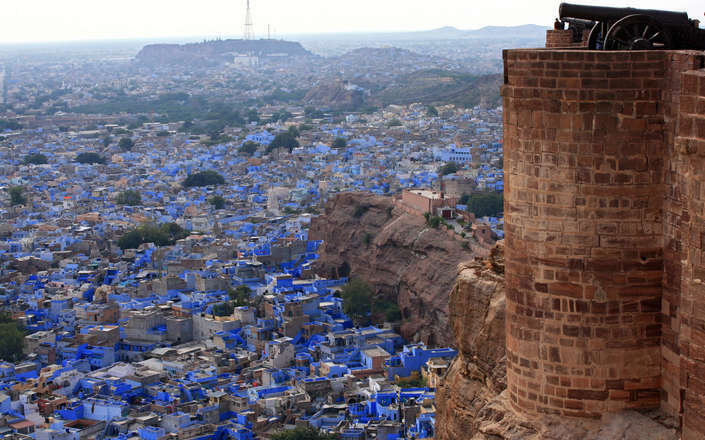 On the edge of the Thar Desert, the ‘Blue City’ of Jodhpur was once the capital of the princely State of Marwar. 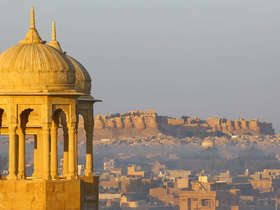 The city’s fabled Mehrangarh Fort stands high over the chaotic painted houses of the old town and so overawed Rudyard Kipling that he wrote that it ‘might have been built by Titans’. 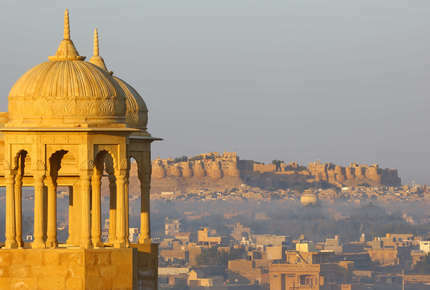 From Mehrangarh you can look across to the enormous Umaid Bhawan Palace, now a stunning Taj hotel and home to Maharaja Gaj Singh II. 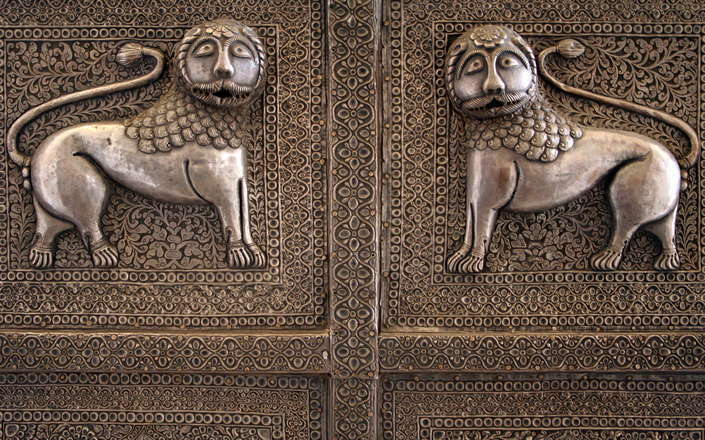 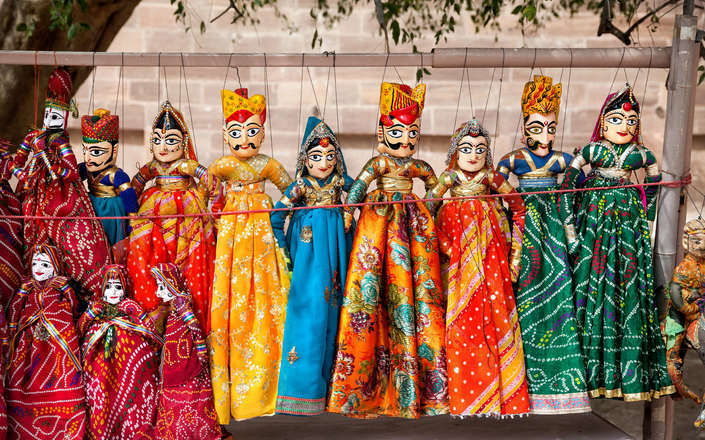 One of the best ways to explore Jodhpur and discover the city’s traditions and secrets is on a heritage walking tour. 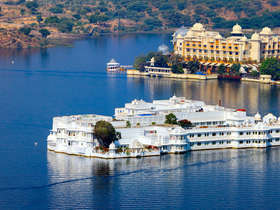 Impossibly romantic Udaipur is known as the ‘City of Lakes’ and was founded in 1559 by Maharana Udai Singh II. 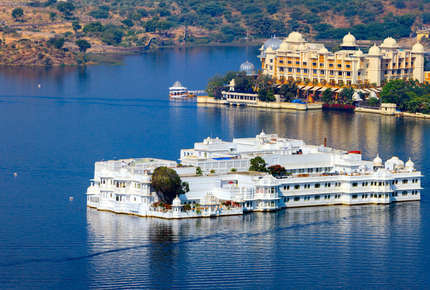 Set between five tranquil lakes, Udaipur is the perfect place to relax in style at the end of your India holiday. 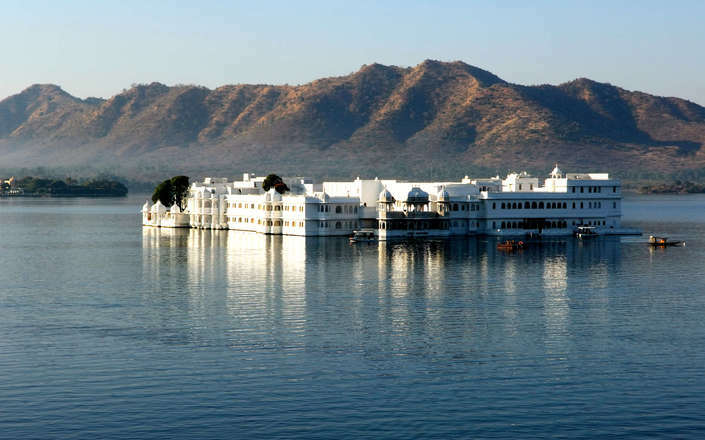 Like its neighbours Udaipur is noted for its ornate palaces, gardens, and crafts; but arguably the city’s greatest attraction - and one of the dreamiest sights in India - is the luxurious Taj Lake Palace Hotel that seems to float above the shimmering blue waters of Lake Pichola. 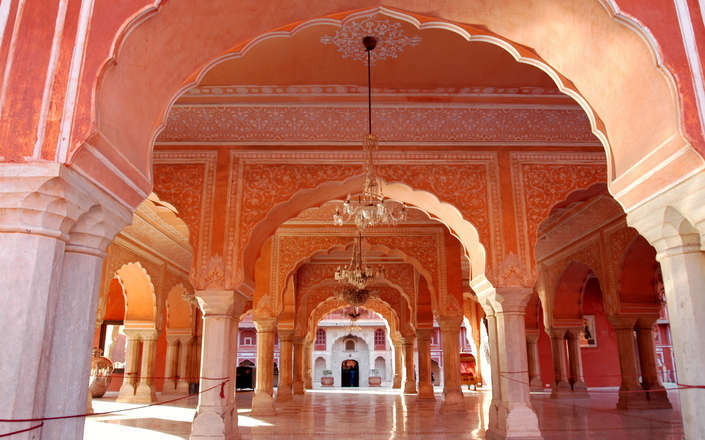 Ascend the spectacular yellow-hued hill-top fort-palace at Amer, noted for its stunning Sheesh Mahal pavilion (Palace of Mirrors). 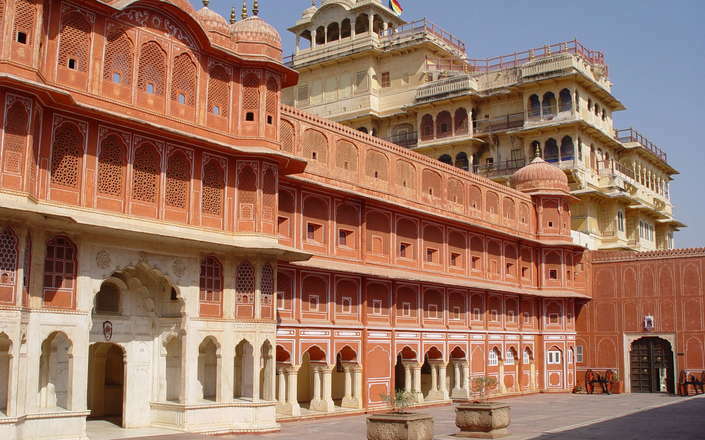 The colossal Mehrangarh fort offers breathtaking views of the blue city of Jodhpur, while the palaces within its walls provide a fascinating insight into the historic royal life . 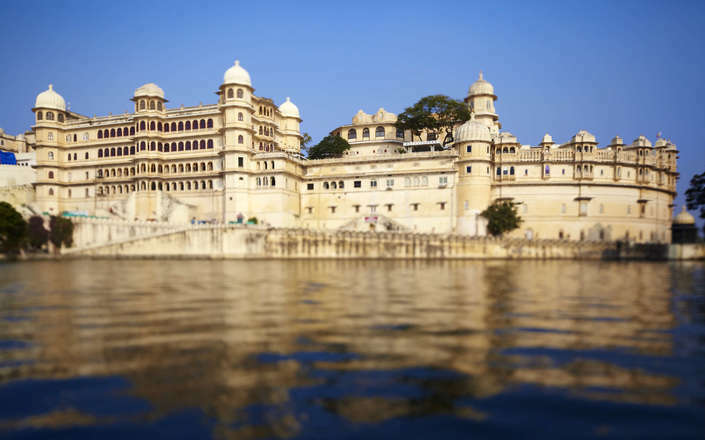 Embark on a thrilling early morning hot-air balloon flight and enjoy an unrivalled bird’s eye view of Udaipur’s picturesque lakes and palaces. 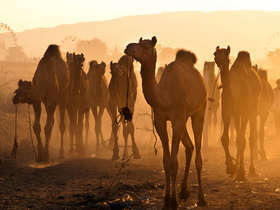 An in-depth tour of magical Rajasthan focusing on its culture and heritage and showcasing the regions atmospheric forts and palaces. 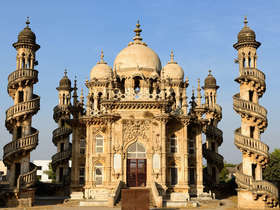 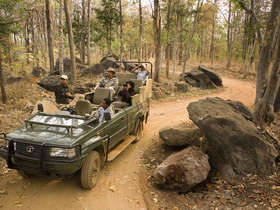 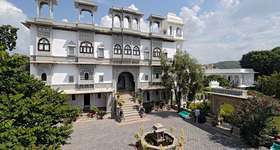 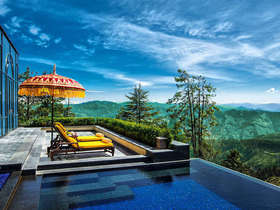 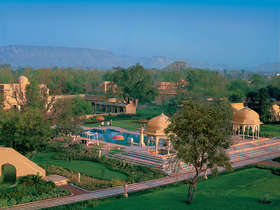 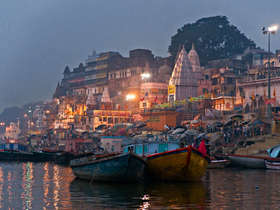 A rounded introduction into India's rich culture combining the Golden Triangle with stays in Udaipur and Mumbai.